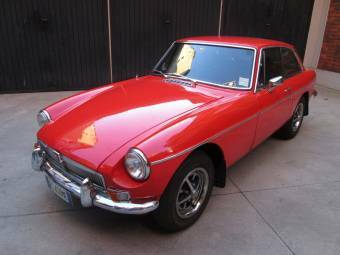 MG MGB Roadster 5-speed, fully restored condition! 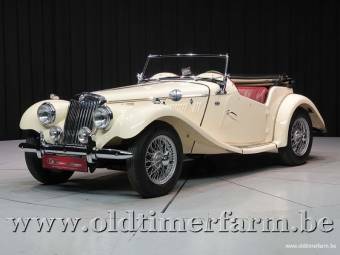 The British automobile manufacturer MG (Morris Garage) was founded in 1923 in Oxford and since then has been famous for its double-seater sports cars. 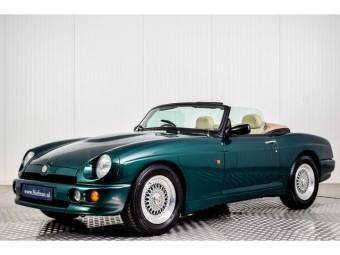 In 2005 MG had to declare bankruptcy and the brand was bought and revitalized by the Nanjing Automobile Group. 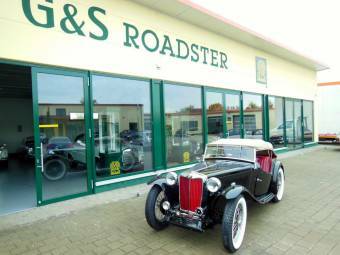 After its founding in 1923, the company moved to Abingdon in Oxfordshire in the late 1920s. 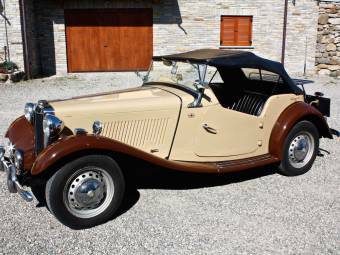 The first car that carried the distinctive logo MG, was the MG 14/40 The logo is used to this day slightly modified. 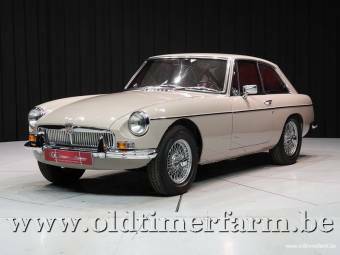 In the fifties MG extended its product range and successfully expanded into the American automobile market - the golden MG era began. 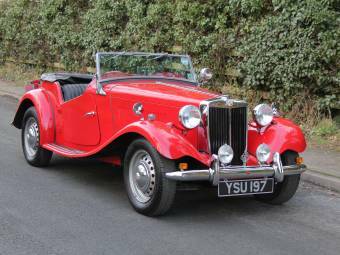 Many of today's MG classic cars were formerly used in motor sports because it exactly matched the characteristics of the brand image and the design of the cars. 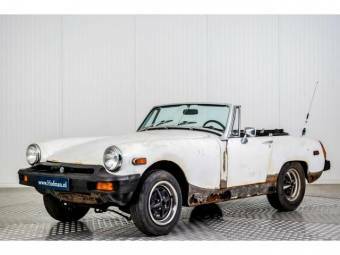 After several economic difficulties that began approximately in 1981, MG was sold by various investors and is now in hands of China's Nanjing Automobile Group. 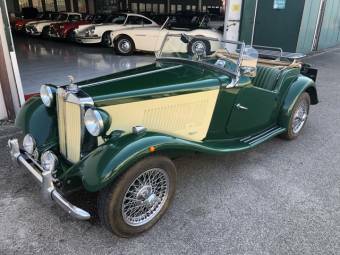 A timeless classic among the MG classic cars is without a doubt the M-type Midget built in 1928 which is the first double-seater sports car by the brand MG and which was to be ground-breaking for the style and the success of the brand. 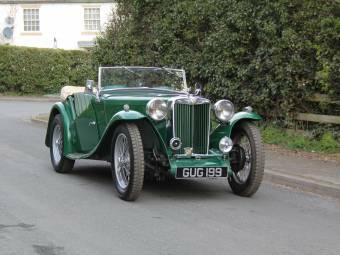 The M-type is based on a classic by Morris Minor and is endowed with an ohc-motor. The model became a best seller because of its successful construction pattern, its quite favourable prices and the stylish visual appearance. 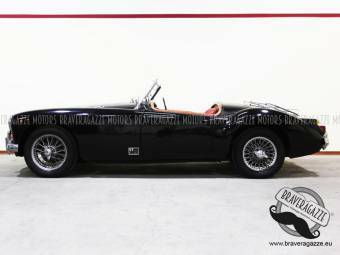 In 1955 the brand new MGA was presented at the International Automobile Exhibition in Frankfurt; this type represented a total break with its forerunner, the MG TF 1500. 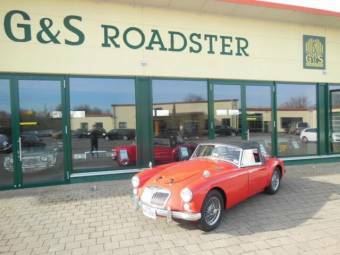 Syd Enever who was the designer of the MG brand already had constructed the MGA in 1952, but it would last several years until its completion. 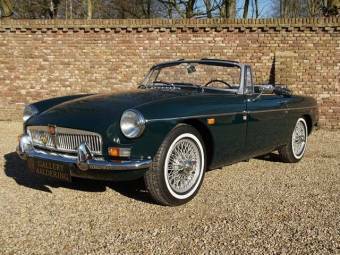 The follower of the MGA was the MGB presented in 1962 – until that time 101,081 MGAs were sold. 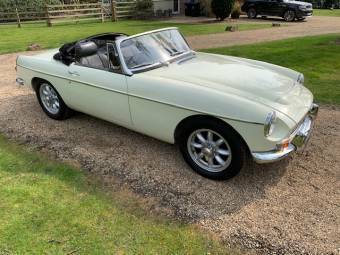 The MGA as well as the MGB are favourite MG Classic Car collector’s items which have been sold in different types and motorisations over the past years. 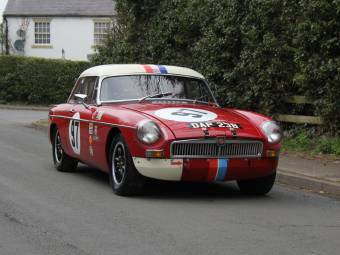 The MG logo consists of an octagonal emblem in which the letters MG are situated. The logo has been slightly modified over the years and adapted to the contemporary style – the main structure has always been preserved.